An accident involving a motorbike is causing queuing traffic in Lancing. 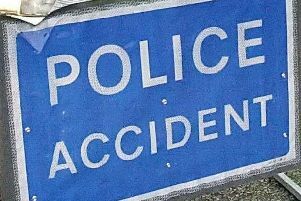 The incident occurred on the A259 Brighton Road eastbound between the Old Salts Farm Road junction and the New Salts Farm Road junction. Reports indicate there is congestion to the B2223 Ham Road junction.